How do you like this egg recipe? Have a CLOSER look at the minced meat!! If you are looking for a better version of scrambled eggs, you should try this Eggs with Minced Meat recipe for a change. 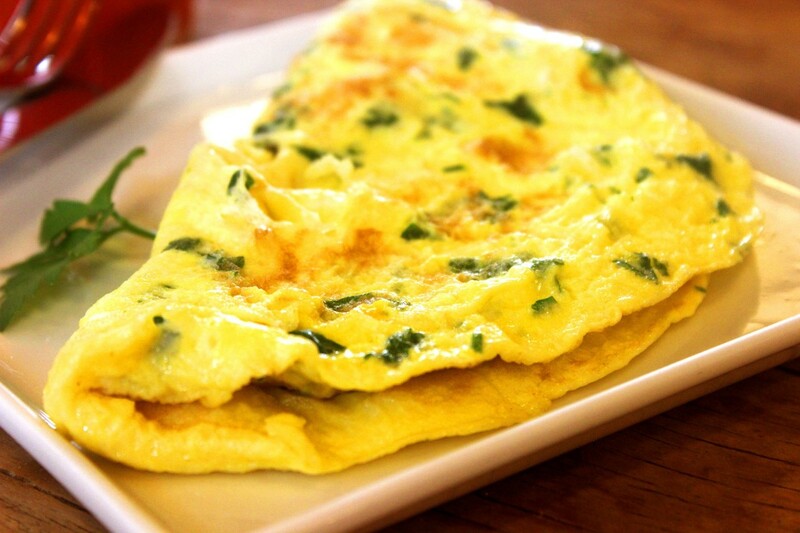 This is a popular scrambled egg recipe that can be found in Chinese restaurant's menu list. A plate of Eggs with Minced Meat may cost you RM6 for small ( 2 persons ) or RM 10 (3-4 persons ) for big serving. I love the aromatic smell of marinated minced meat mix with beaten eggs as I don't have to add in any salt or pepper into the eggs. You Gotta Try This !! 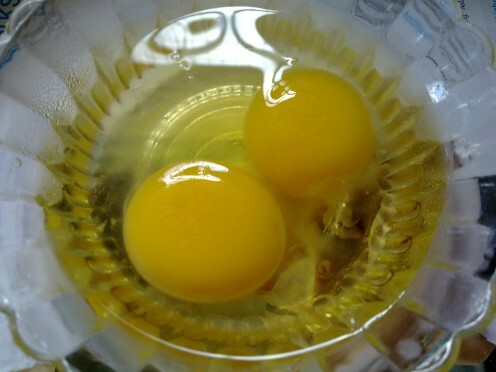 In a large bowl, crack in 3 eggs. Beat the eggs with a fork. Leave aside. Minced the chicken or pork with a chief knife. Transfer to a small bowl. Marinate with salt, pepper and light soy sauce. Mix well with a fork. 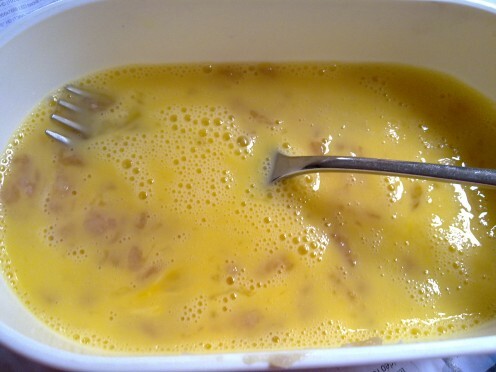 Transfer the minced chicken/pork into the beaten eggs. Beat well to make sure the minced chicken/pork is separated. Do not allow the meat to clump together as it will not cook properly. Heat up a wok with 3 tbsp of oil at high heat. Reduce to low heat. 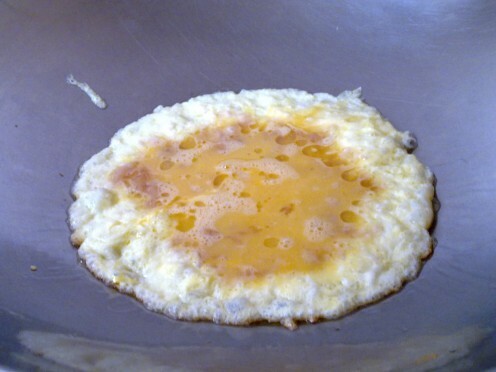 Beat the eggs and minced meat again before pouring the eggs mixture into the wok. Allow the eggs to cook for 5 min. Once the edges turn brown, crispy, flip over the other side. Allow it to cook the minced meat. Once both sides are brownish, turn off heat. Slide up the minced meat eggs to the side of the wok, use the spatula to press out the excess oil. Transfer to a flat plate. Garnish with chopped spring onion or chilli sauce if desire. Goes well with brown/white rice and porridge. 4. Nice and easy egg, Good Boy! 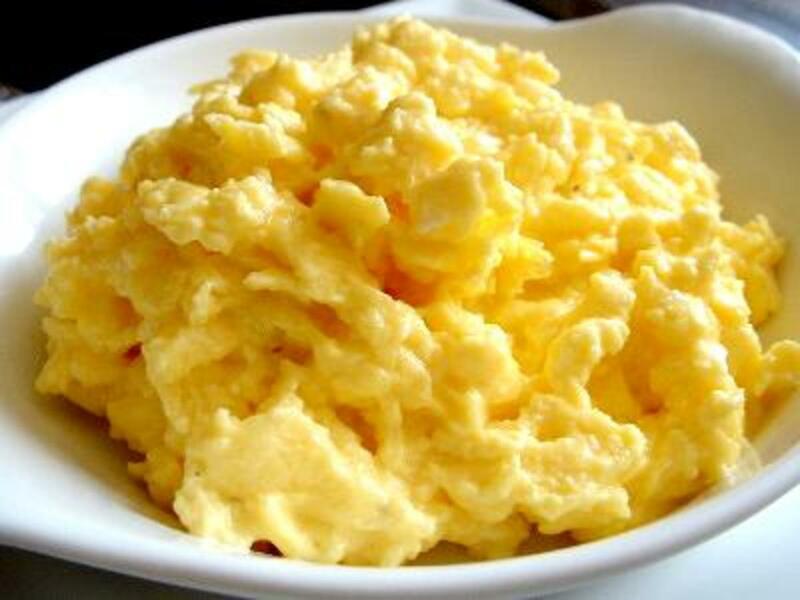 Perfect Scrambled Eggs - In The Microwave! My sister used to eat this. She was on the Atkins diet at the time but I remember how wonderful it smelled whilst cooking. 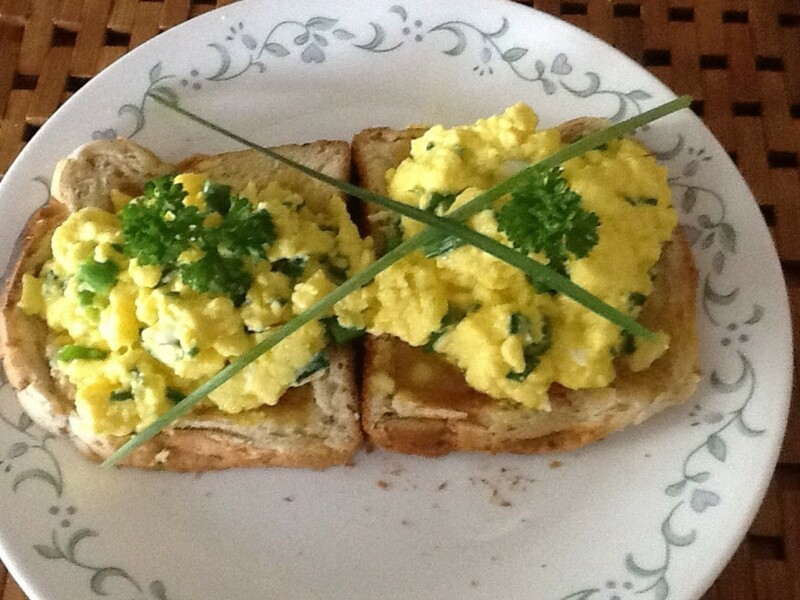 You are right, scrambled eggs can be boring. In fact I just made them last night and it was a bit of a lack luster dinner. Next time I will jazz it up a bit. That video about chopping meat was interesting. We have been thinking of buying a mincer but maybe I don't need one after watching that. Will be cooking this one, another alternative way of using minced meat, I suppose you can try using cooked chicken mince and adding other sauces or herbs to the meat before adding it to the beaten eggs. It wouldn't take so long to cook. Thanks for an easy dinner recipe to make when in a hurry. I love it when the eggs get a little crispy around the edges. 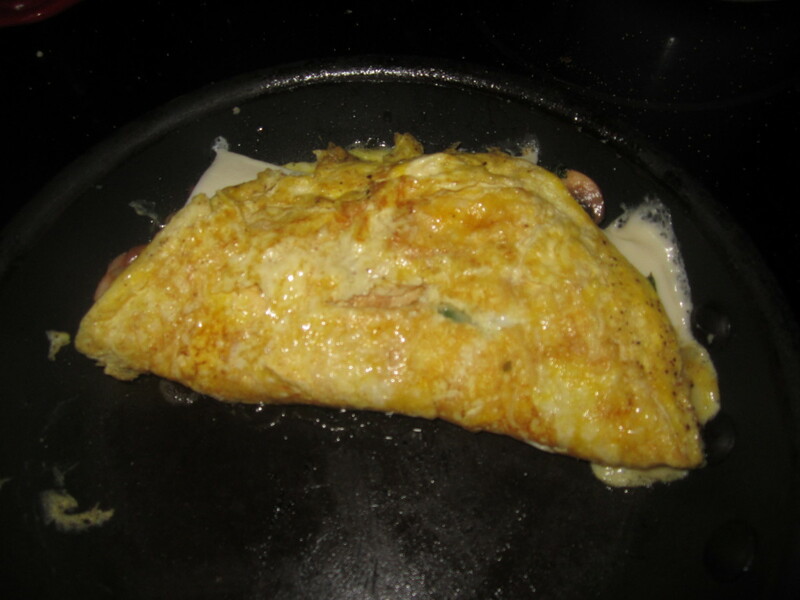 My absolute all time favorite Chinese dish is roast pork egg foo young. Of course, that is served with gravy, but this recipe seems very close, minus the gravy. I really like this recipe. And, thank you for showing the video to teach me how to mince meat. Those chefs are so fast. Just this morning, I cooked some smoked sausage with scrambled eggs. I cut the sausage in half and then slice it. I brown it with onions then pour my eggs over the top. Sometimes I will add grated cheese on top. Your recipe sounds delicious! It sounds and looks delicious! Definitely going to try it next time! Thanks for sharing this recipe! I haven't tried scrambled eggs with mince meat before but I think it would be very nice and a heartier meal to eat. 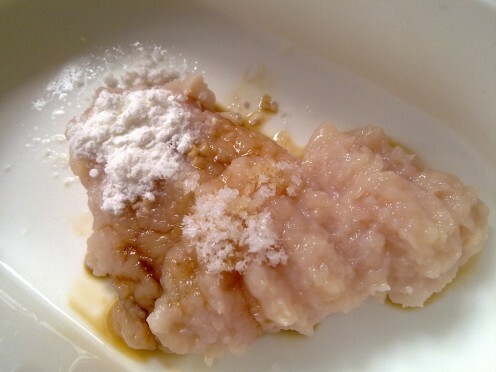 Thank you for sharing this recipe and voted useful! 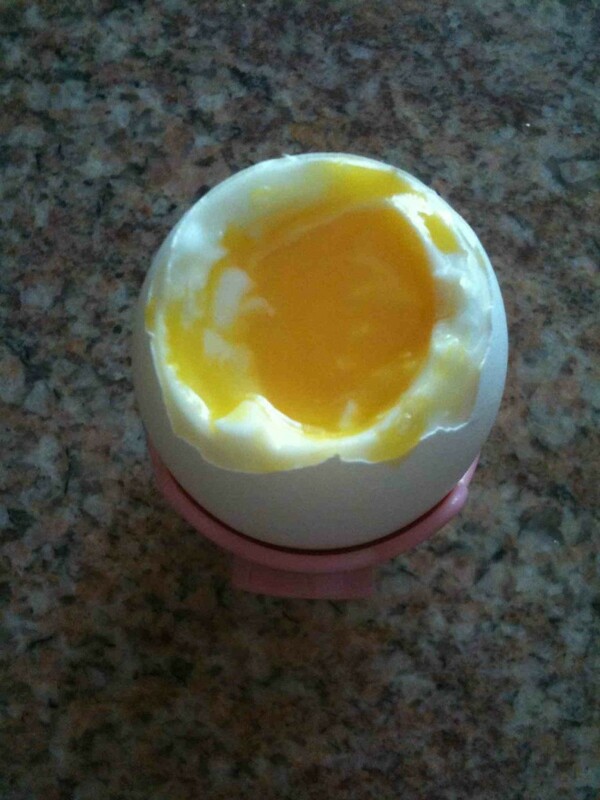 I love eggs and your recipe looks so tempting. I might do one for supper one night when I go back to days. I am working nights at the moment and to be honest I haven't felt cooking much. Tasty recipe voted up. lol, right on getitscene, you should try this good stuff. yummy, super ! Eggs and minced meat? Yeah, I'm there! 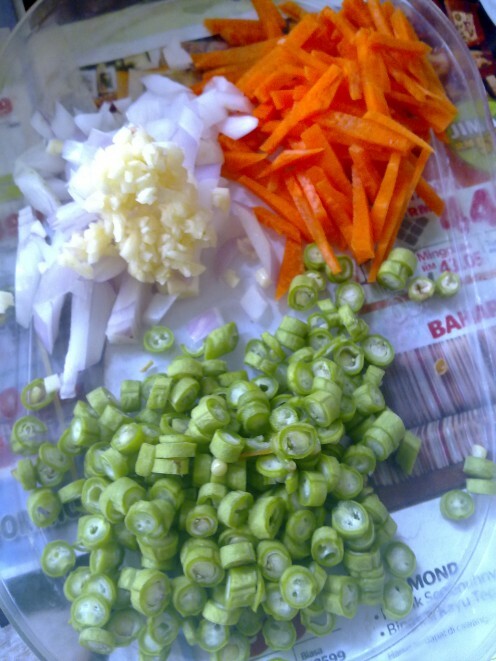 yes, i did try shredded of carrots and onions, awesome and fragrant. Have you try that? Just what I need right now, protein rich food, thanks. Wow! A great recipe indeed! I like both eggs and mince and the combination of vegetables must make it a tasty meal. I have got to make this; it looks so yummy and I have 5 hens getting way more eggs than I can use so this can be some new meals! Thanks so much for sharing! Yum I have never thought of this and I must try it! I have done similar to this but I have used leftover flaked fried chicken and it was yummy. I will try your recipe. Thanks. Now I am really hungry. Good night! This looks yummy, just the thing after all the rich Christmas goodies. I'll be giving it a try. Since I have 3 pet chickens, I eat a lot of eggs. I will have to add this recipe to my collection. Sounds delicious! thanks, we are egg lovers too. How often do you consume eggs? We love eggs and we love trying new recipes! So I look forward to trying this next weekend. Thank you! That looks like egg foo young which I simply adore. I have not ever tried to make it so I will be giving this a try. Sounds great! We'll give it a try! Oh, i have never try that. Thanks for your info. 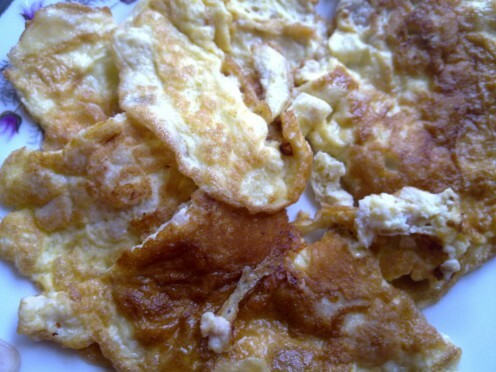 I like frying triangle shaped tortillas, then adding eggs, a little salt and eat! Very yummy! This reminds me of eating egg foo young in Chinese restaurants. I love it! We eat lots of eggs and will definitely be making something similar in the near future. Thanks! thanks for trying out my recipe. Glad that you add in veggies too. Clever idea. I will do that too. Hi again peachpurple! Thank you for sharing your recipe. This was dinner at my house tonight with steamed veggies. Everyone including me loved the eggs! I used leftover pork for the mince. Delicious! I highly recommend to one and all and will be making your recipe often. What a great way to use up a little bit of leftover meat! 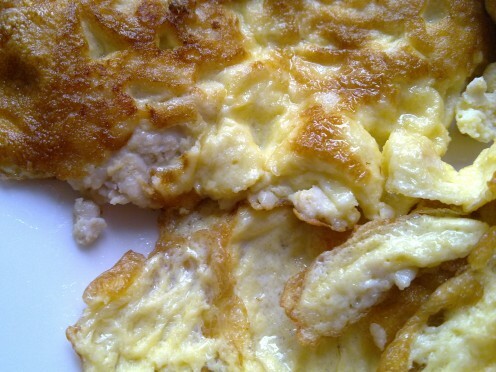 I had never made eggs this way in a wok- so fast and easy with really tasty results. Great hub voted up! Eggs are one of my favorite foods. I look forward to trying this. Will let you know what I think. Great hub with beautiful photos! Minced chicken...never thought of that. Wow! It's so simple but I've never known to try it before. I will now! Looking so delicious, never thought of this new variety. I add vegetables like carrot, etc. But this looks new, i will sure give a try. it looks like our families have the same taste buds. I'll try this recipe. My daughter love eggs. I will definitely have to give this a try! something new that sounds so yummy! thanks for the recipe, definitely bookmarked, I love finding new recipes! 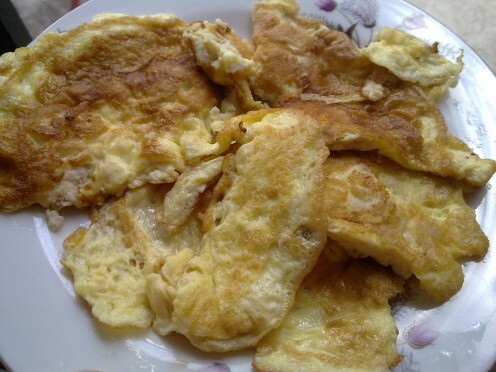 I too prepare this kind of omelet and I must say it taste very yummy. Thanks for sharing the lovely photos. thanks for dropping by. Yes, scrambled eggs had a remake now, minced meat , a favorite among the chinese. do try n let me know. Cheers! You make it sound wonderful. I may just have to see what all the excitement is about one of these days. I do love eggs in any dish. Thanks for sharing. Thanks, hope you will try it. Afterall, minced pork or chicken with eggs, are easy combination. Thanks, glad that you love the pic. Thank goodness my Nokia handphone has high pixel. thanks for reading. Glad that chicken is your favorite, so is mine. This sounds so tasty that I will try it. Voted up and useful. This is a wonderful idea for a different kind of egg recipe. I would like to try this and thanks for sharing the helpful pictures and method. I like this idea for scrambled eggs. My favorite is chicken and will have to try this recipe. I would like to try this using chicken. 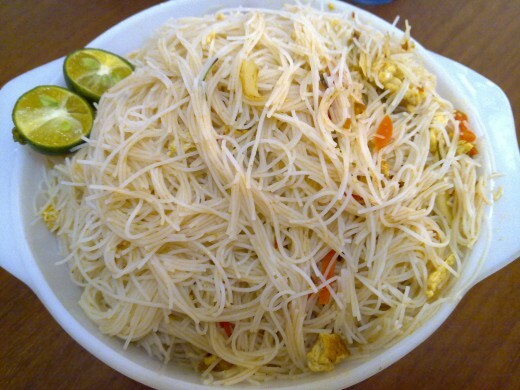 Your pictures are great and the completed dish really looks appetizing. Voted up and Useful. 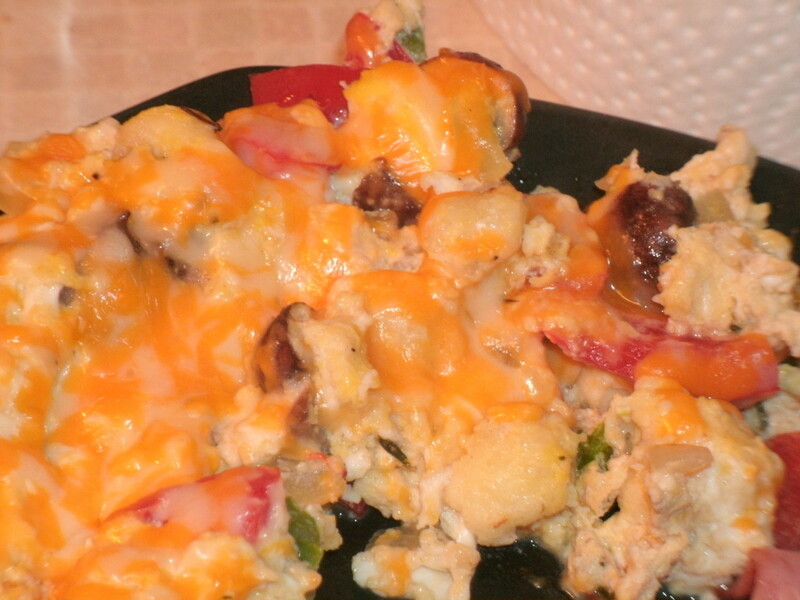 Awesome recipe and great twist on plain scrambled eggs indeed! Thank you for sharing. Love all the ingredients and it does seem simple enough, but packed with great flavor. I will have to give this one a try.